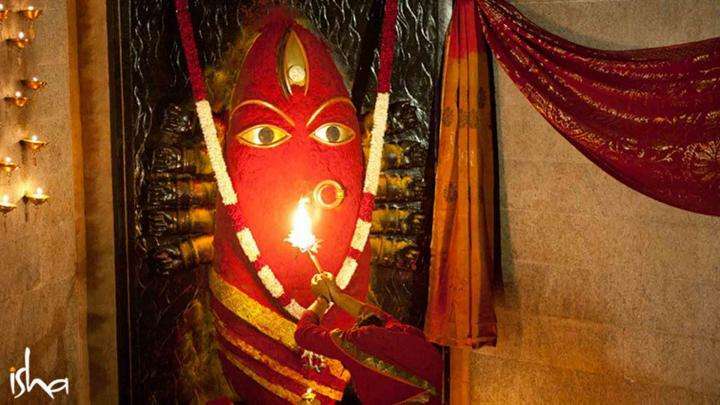 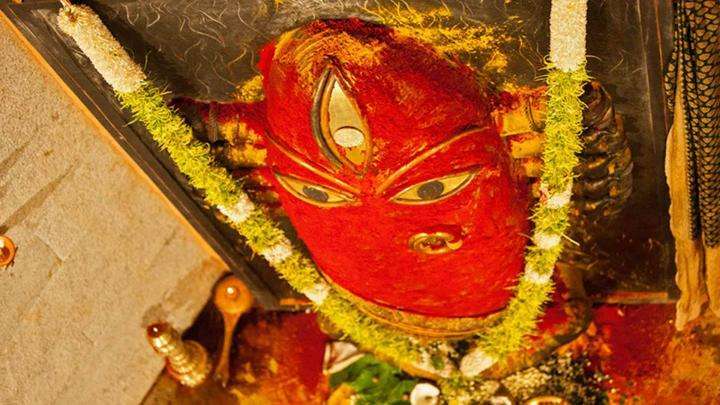 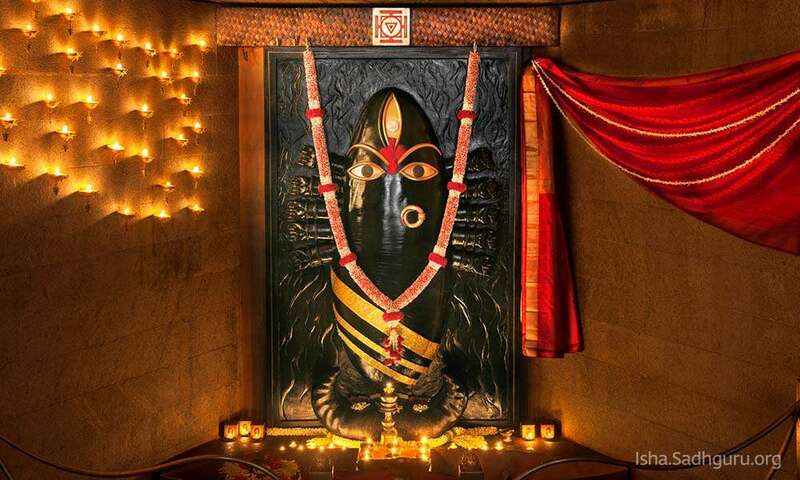 The nine-day Navratri celebrations at Linga Bhairavi are an opportunity for you to experience the grace and energies of the Goddess. 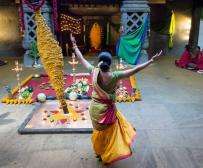 Special chants and offerings, Navratri Pooja, the Linga Bhairavi Procession and Maha Arati, make every night a vibrant festival. 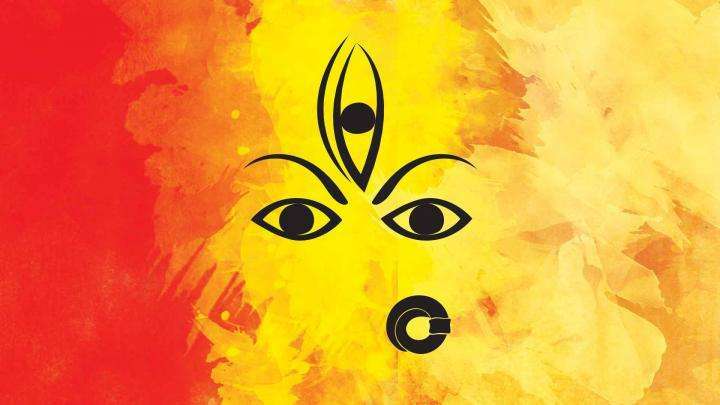 A special Vidyarambham to initiate and support children in the process of education will be conducted on the auspicious day of Vijayadashami, the day of victory. 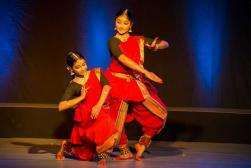 (Open for children between 2 and 12 years of age). 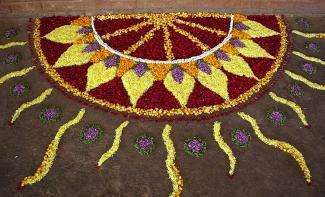 We welcome you to participate in these events. 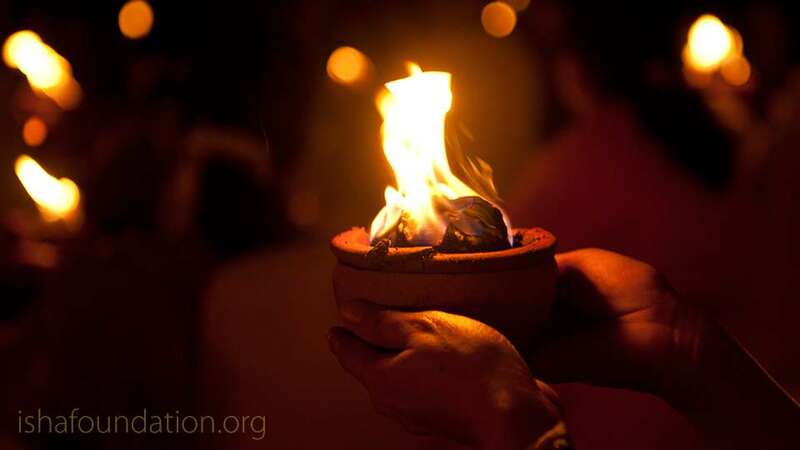 You can reach out to us for any clarifications. 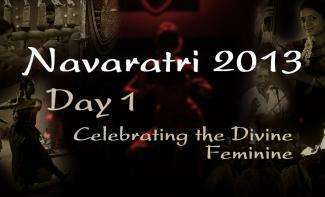 Navratri is traditionally a time when the performing arts are celebrated. 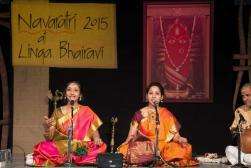 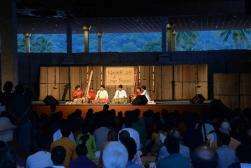 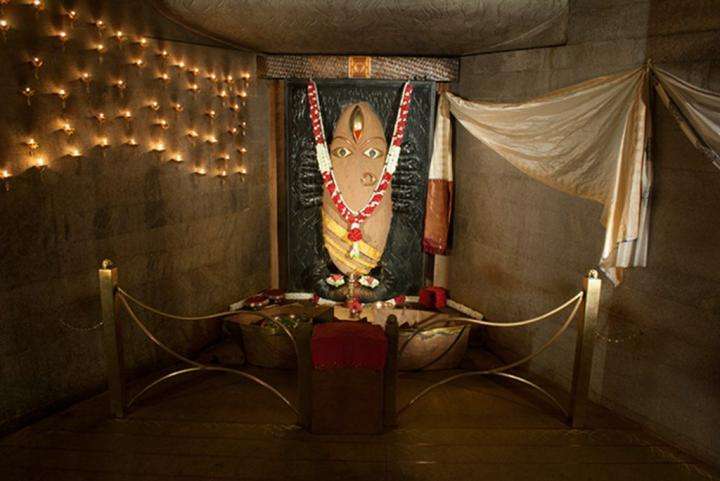 At Linga Bhairavi, each night features concerts by classical musicians and dancers, and acts by performing artists. 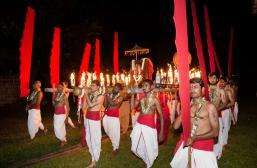 The festival also includes a traditional handicrafts exposition, which takes place throughout the nine days. 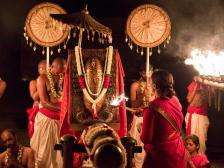 Dussehra or Vijayadashami - Why Do We Celebrate It? 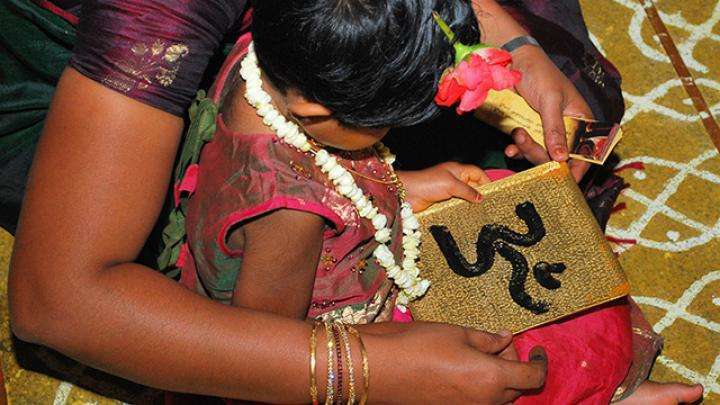 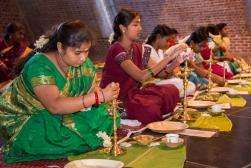 Ayudha Pooja - What Is Its Significance? 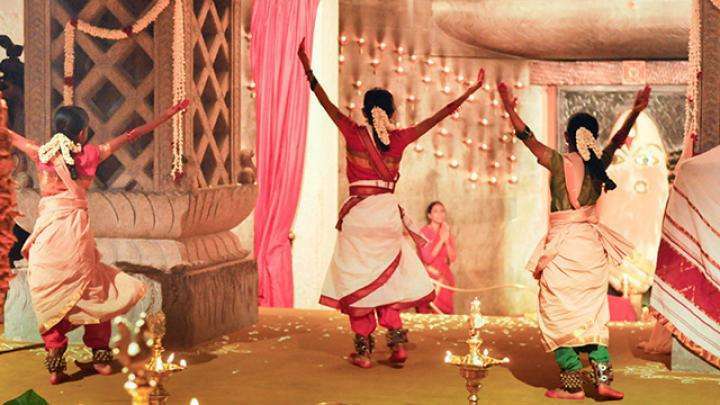 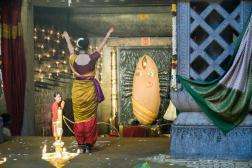 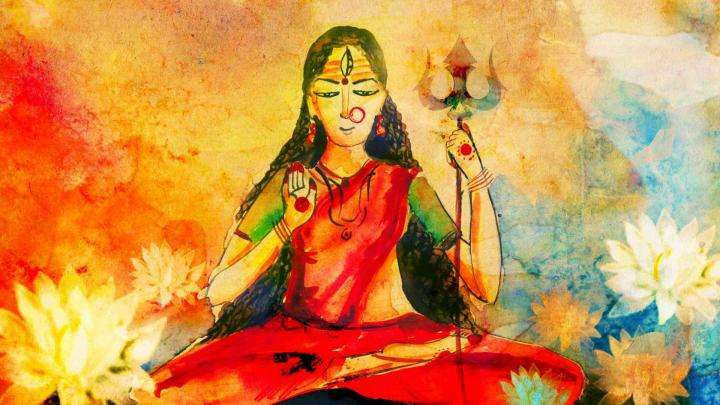 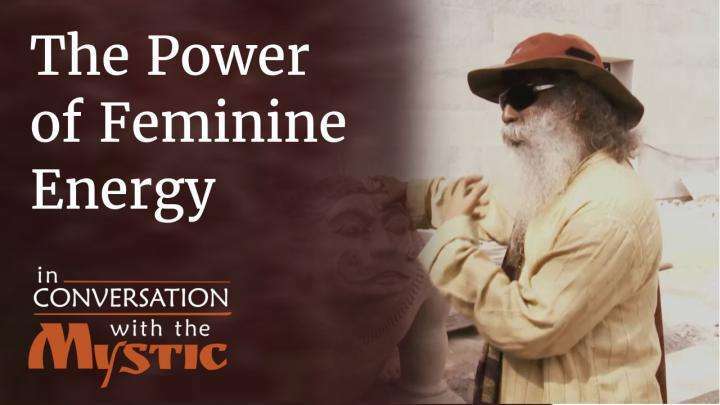 Sadhguru on the significance of Navratri and the three dimensions of the feminine – Durga, Lakshmi and Saraswati. 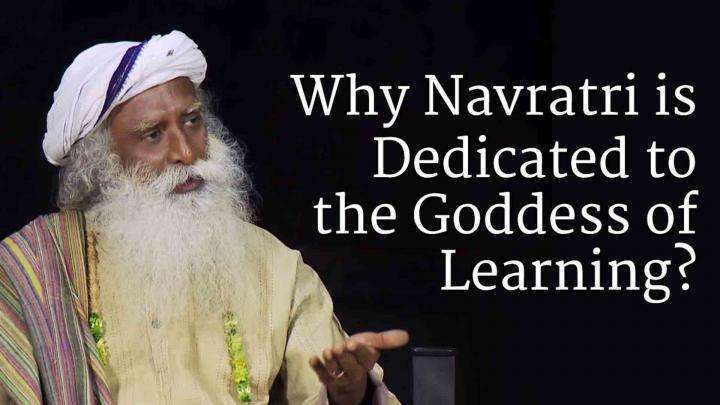 Acclaimed filmmaker, Shekhar Kapur, seeks Sadhguru's insight on the technology of God-making, worship of the feminine, and the science of temples. 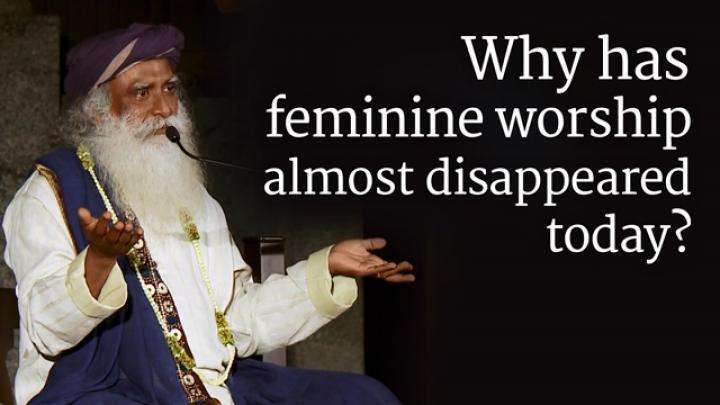 Why Has Feminine Worship Almost Disappeared Today? 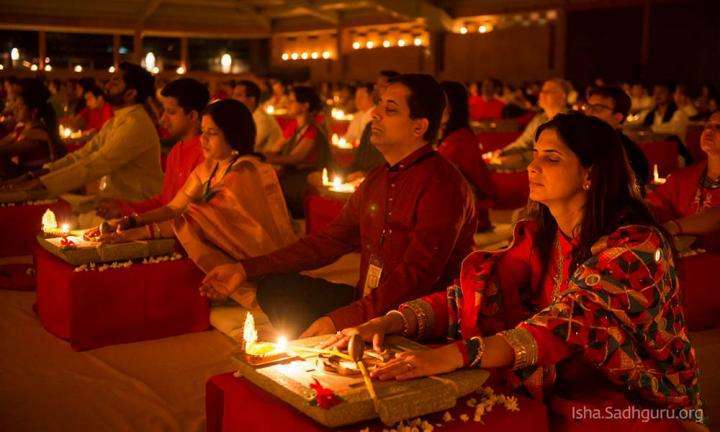 Celebrate Navratri with us at the Isha Yoga Center from October 10-18, 2018. Each day of Navratri includes special Abhishekams, Poojas, Maha Aratis followed by classical dance, folk and music performances every night. 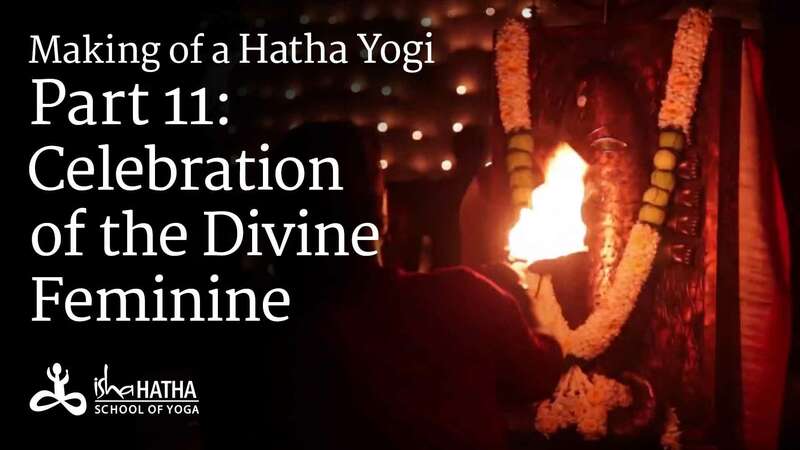 Navratri is a celebration of the goddess and divine feminine and the hatha yoga teacher trainees were a part of the many festivities held during these nine days. 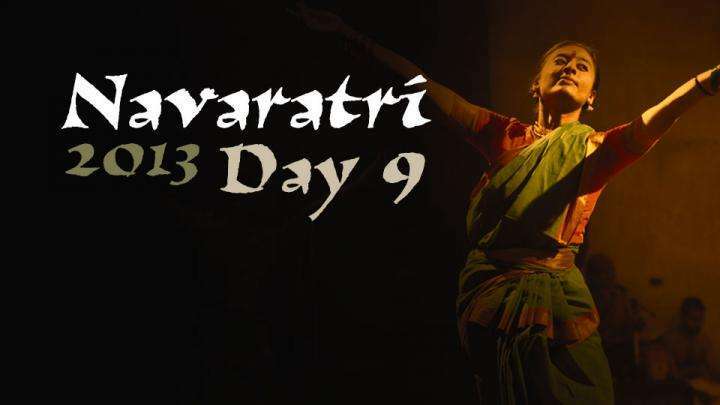 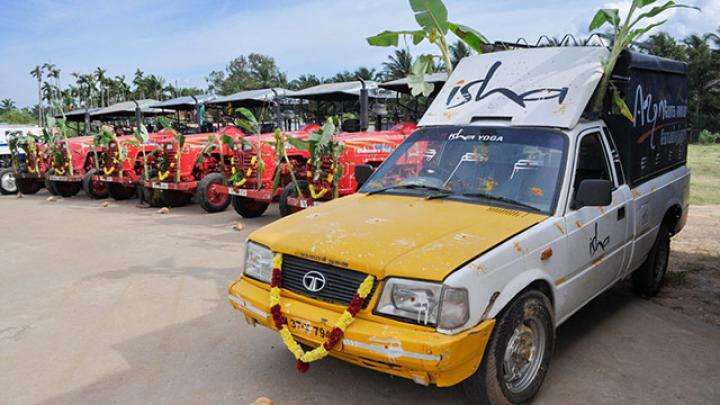 On the ninth day of Navratri, we look at people’s experience of past nine days, the Ayudha Pooja conducted at the Isha Yoga Center, and visit a few of the food stalls at Hands of Grace, offering cuisine from around the country. Glimpses of the Navratri celebrations at Isha Yoga Center, 2016.